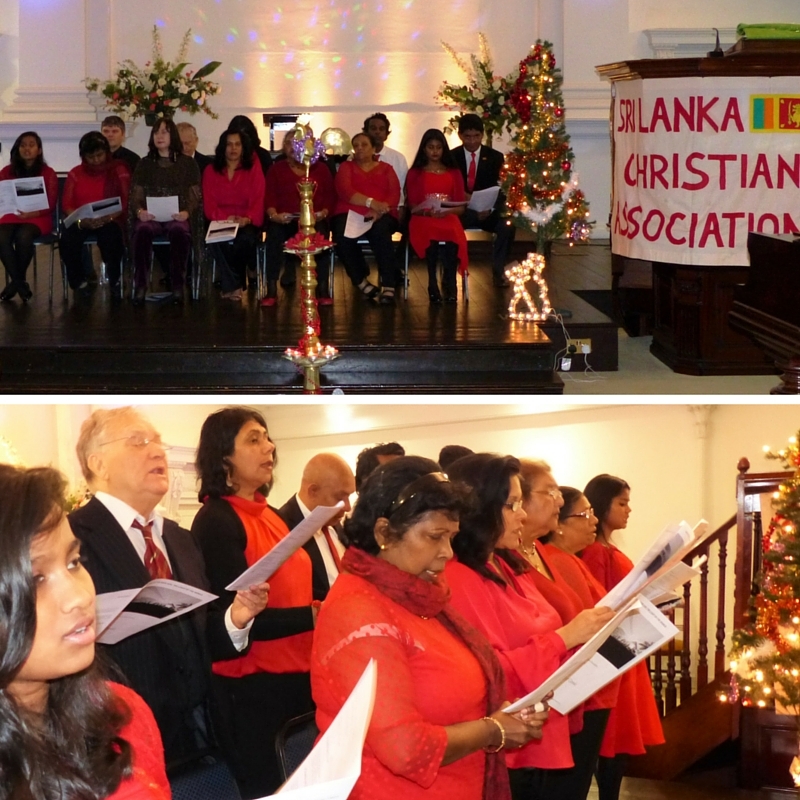 There’s been a lot going on here at the British Sri Lankan Association in recent months – we’ve been busy organising the forthcoming BRISLA Awards for one, and arranging the upcoming British trade mission to Sri Lanka for another – but there have also been one or two changes closer to home too, the biggest of which is our brand new Committee. In addition to some familiar faces, our recent reshuffle has seen one or two new additions to our Committee too, and all of us here at BRISLA are keen to introduce them to you, as well as being thrilled to welcome them on board. The BRISLA Committee is the backbone of everything the charity undertakes and, without it, we would never have achieved half of the things we have since our inception so far. 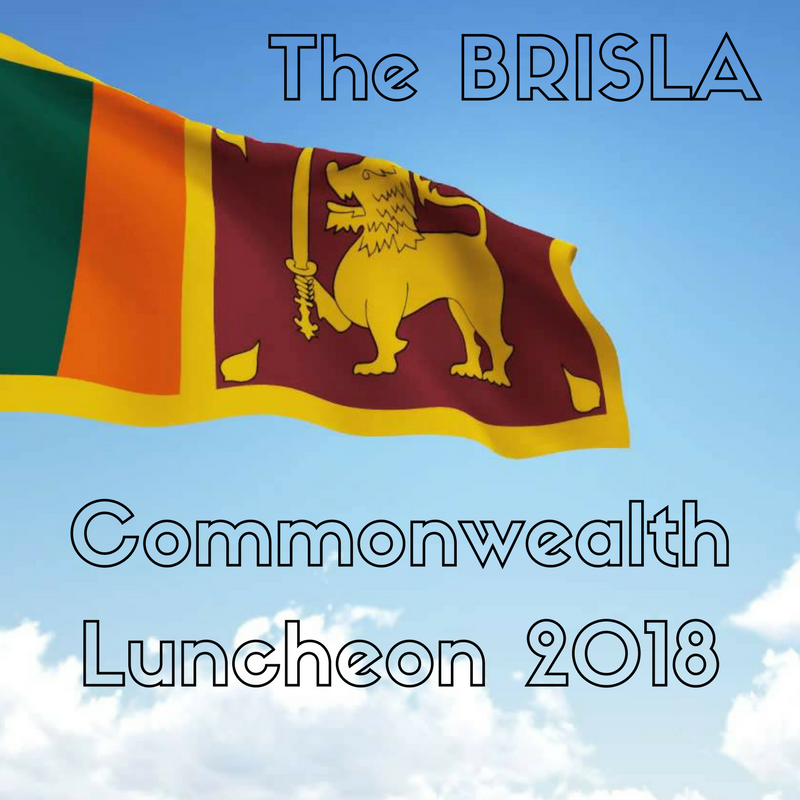 All of our Committee Members are 100% committed to our core mission, vision and values and they work tirelessly to forge networks and contacts that further BRISLA’s goal of improving the lives of British and Sri Lankan citizens through stronger cohesion and collaboration. Not only are our Committee Members responsible for the day to day running and general administration duties of the charity, but they’re also the ones who generate the ideas and actually get out there and talk to people, to make sure the interests of the British Sri Lankan Association are promoted and our goals are realised. They represent us at social functions, they organise our events and they coordinate our fundraising to make sure the charity keeps on going. And what’s even better is that they do all of this for free, just because it’s what’s they believe in. 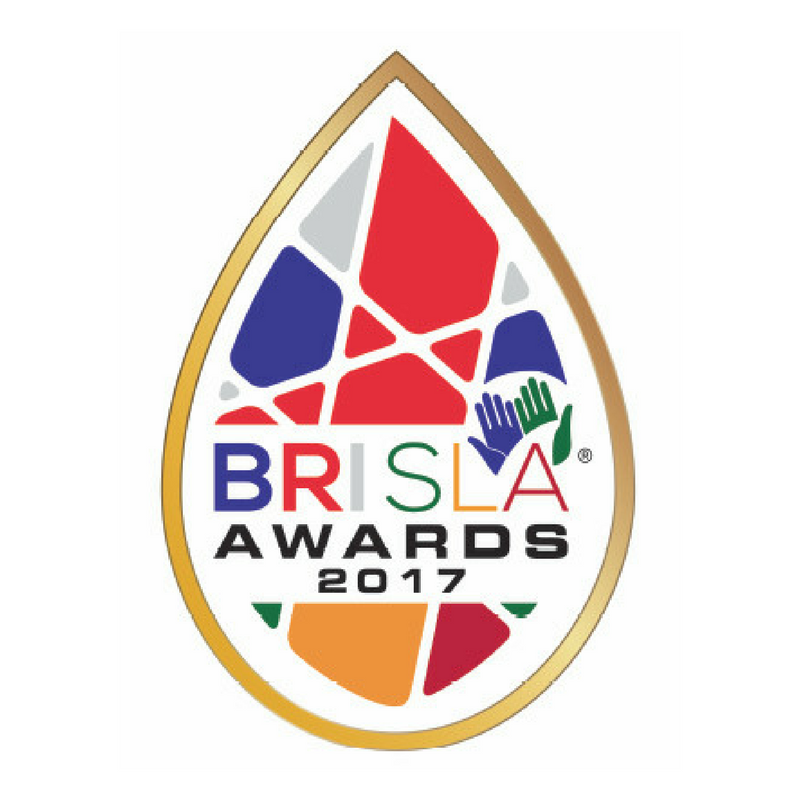 And for that, all of us involved at BRISLA are incredibly grateful and would like to say a massive thank you to them all. But as with everything else in life, our BRISLA Committee has changed over time, and some new faces arrive as some others depart. Recently, as a result of other commitments or prior responsibilities, several of last year’s Committee were forced to resign their seats, which left the door open for some new members to come on board. One of the latest arrivals to our Executive Committee is our Treasurer, Mr Noor Choudhary. An accountant by trade, Noor is perfectly placed to be in charge of the purse strings! Having worked with some of the biggest names in the financial world, Noor is now a partner at CapShire, a UK based firm providing audit, accounting and tax services, meaning that he has a wealth of experience in both the commercial and personal financial services sector. disaster relief charity. Additionally, Noor is also a School Governor and is using his financial management expertise to help improve the education sector. 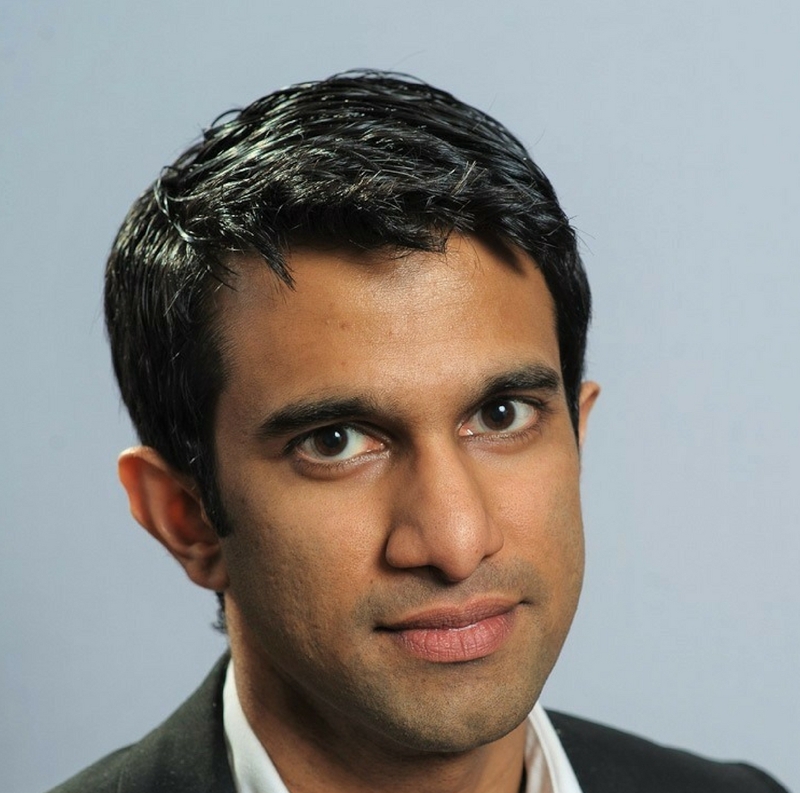 Another much valued addition to our team is our new Publicity Officer, Dr Janak Gunatilleke. In addition to being a respected medical doctor, Janak is also an esteemed business adviser with operational and consulting experience within large corporate, public sector and start-up environments. Amongst other things, Janak’s strengths lie in formulating strategies, delivering business transformation projects and coordinating programmes across multiple different organisations. He is passionate about using technology to solve business and healthcare problems. Away from his work, Janak also gives up his time to mentor new start-up enterprises both in the UK and Sri Lanka, ensuring his store of knowledge and experience is passed on to the next generation. Also joining our Executive Committee as a Publicity Officer is Dr Shirani Rajapaksa MRCP. 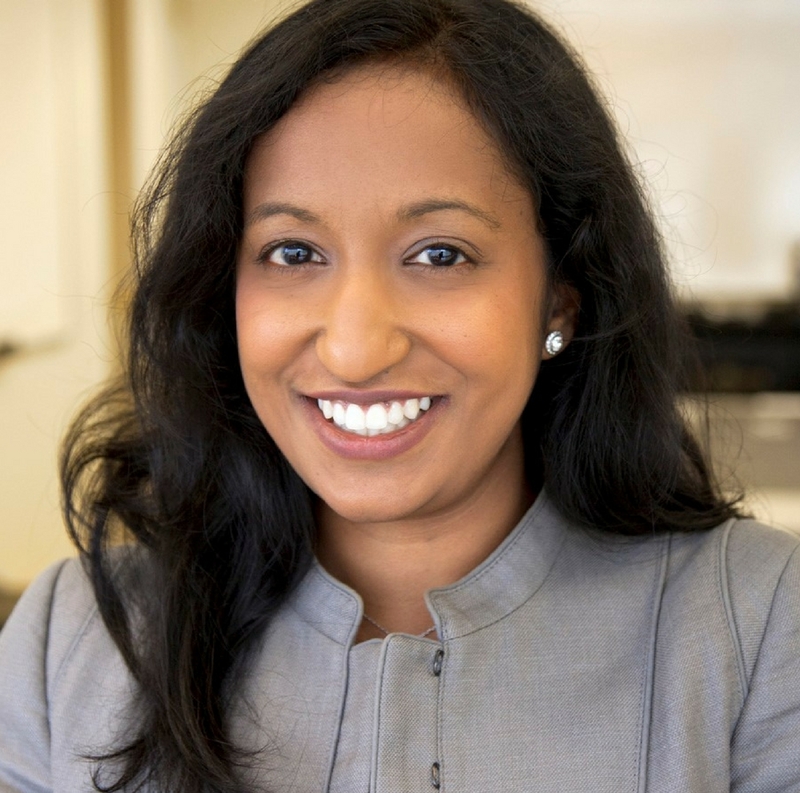 Having spent over 12 years working in both the private and public healthcare sector, Shirani has a rich tapestry of clinical and management experience and is regarded as a global healthcare expert. From her beginnings as an NHS doctor, Shirani has engaged with practically every area of healthcare and now applies that collected knowledge to her new roles in strategic planning and service transformation. Outside her professional life, Shirani is a prolific champion for charitable work, using her strong facilitation and stakeholder engagement skills to assist charities both in the UK and abroad. Shirani has held numerous positions within prominent charities, most recently as a Trustee and then Chair of a renowned London charity. Shirani is especially passionate about community cohesion, education and female empowerment and believes these basic tools can be used to create a fairer society for all. And of course, in addition to our Executive Committee Members are our Non-Executive Committee Members, each one of whom is an incredibly valued and crucial part of the team. 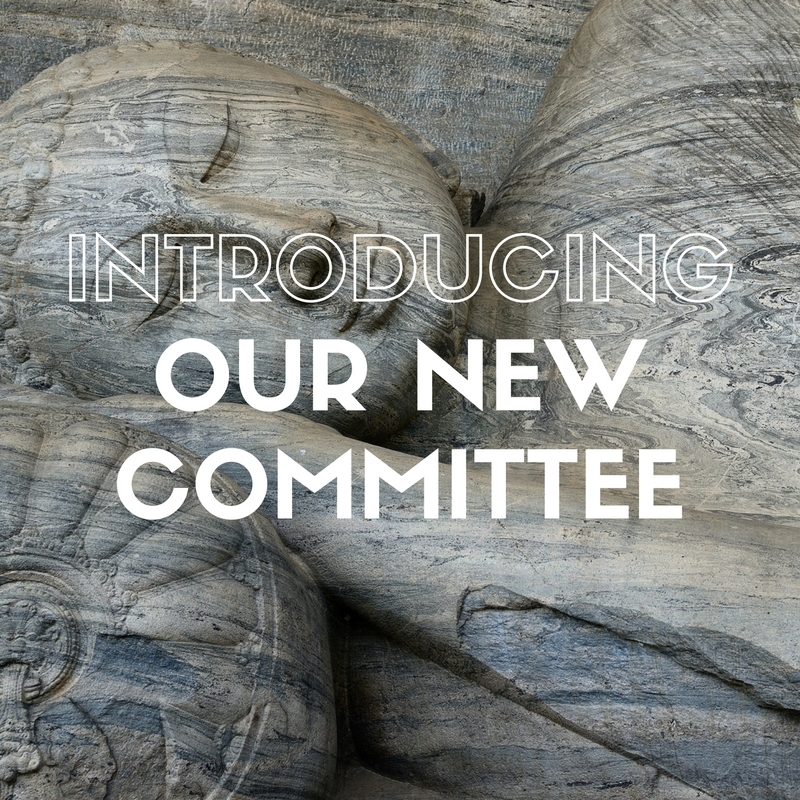 If you’d like to know more about any of our new or returning Committee Members, then you can read their full bios on our website here. 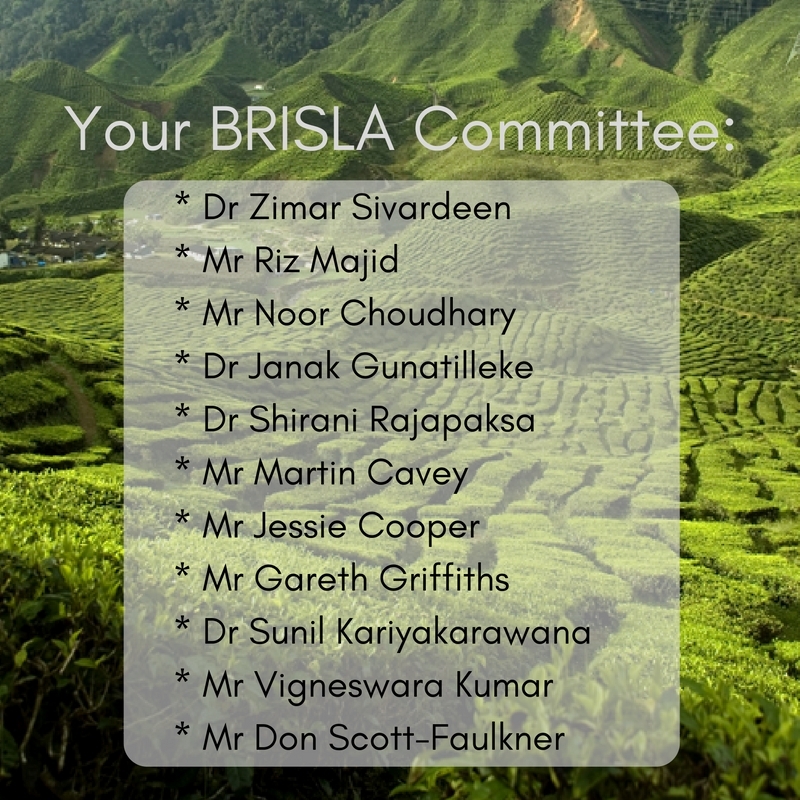 And to all our outgoing Committee Members, all of us here at BRISLA would like to thank you for all your efforts and for dedicating your valuable time and resources to furthering our cause, and we wish you all the very best in all your future ventures. If you’d like to get in touch with any of the BRISLA members, or if you have any queries about any of our upcoming events or about becoming a member yourself, then please don’t hesitate to get in touch with us. You can contact us using any of the methods on our website or complete the online enquiry form and one of our friendly team will get back to you as quickly as we can.